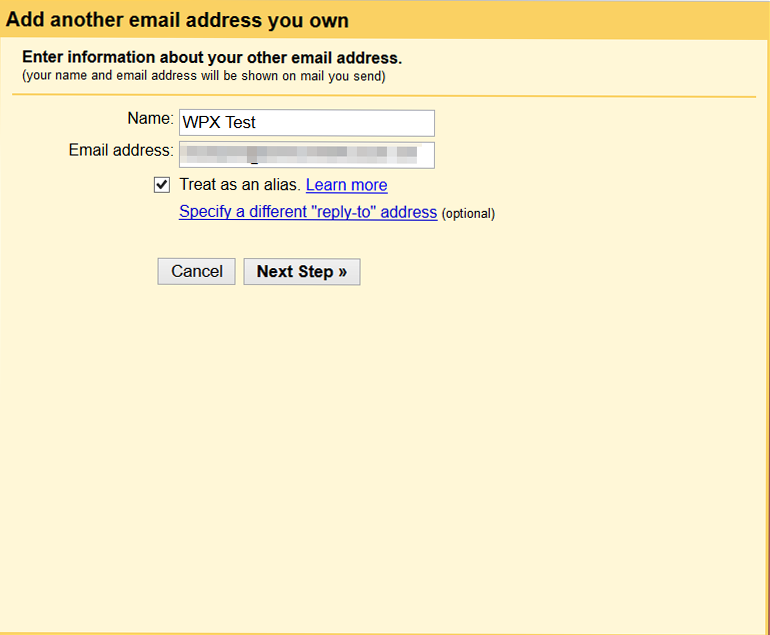 In this article, we will explain how to connect your WPX Email account with your Gmail account. 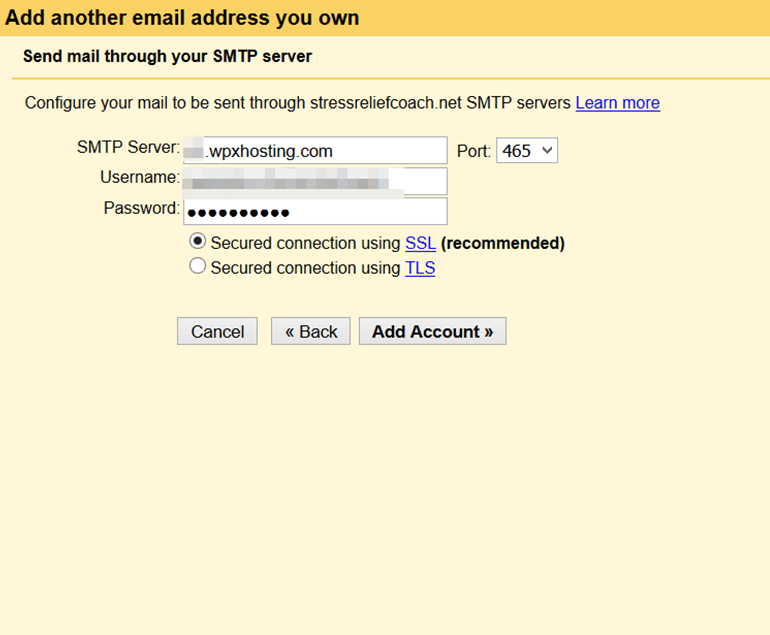 This will allow you to see emails sent to your WPX email from your Gmail inbox. If you want to learn how to set up G-Suite (formerly known as Google Apps), then you can find out how in this article. Forward your email addresses to your Gmail account. You can forward any of your email addresses directly to your Gmail account. You can view the emails that are sent to your other email accounts from Gmail after you have forwarded the addresses to Gmail. To learn how to set up forwarding, you can read this article in our Knowledgebase. In the Name field, add the name you want associated with the email address you’re connecting to Gmail. In the Email address field, add the email address you want to connect. Keep the Treat as an alias box checked, then click Next Step. Under SMTP Server, write the name of the server you are using and under Username and Password, input the credentials for your email account. 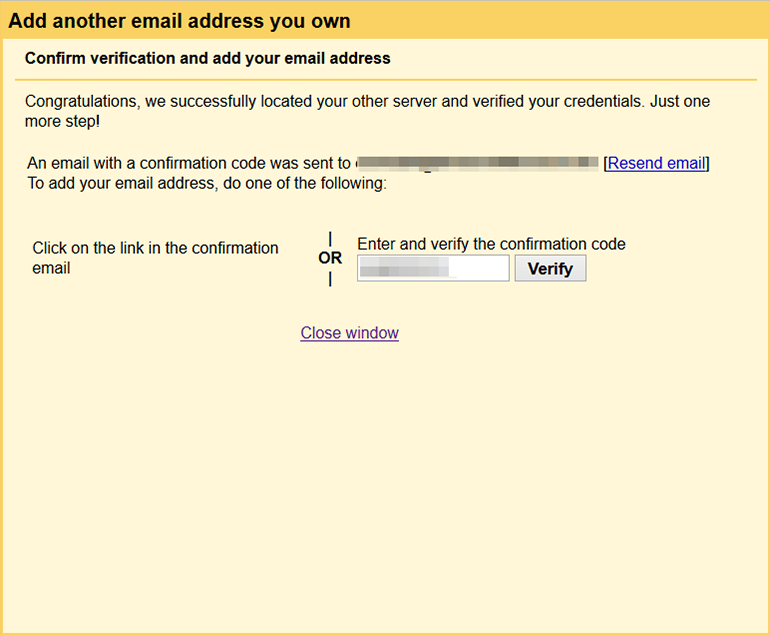 When you create your WPX email account, you will receive these login details in an email. You can see how to find these details here. 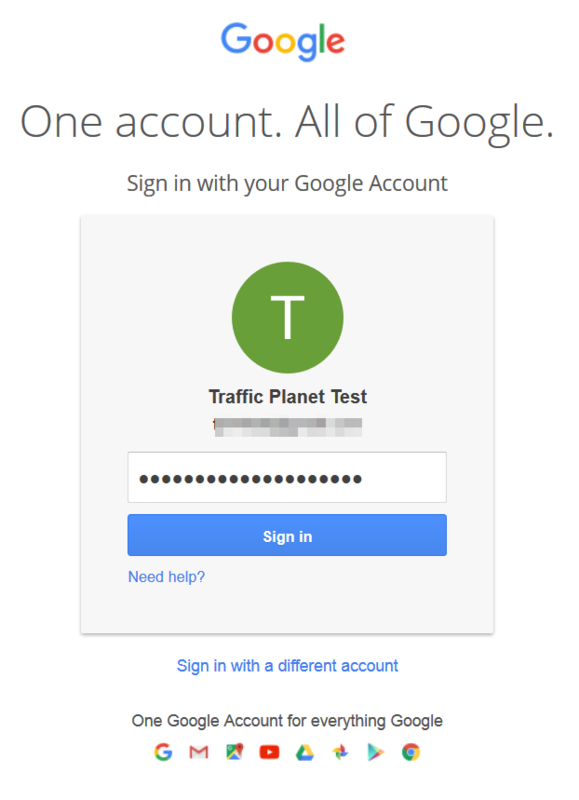 After you fill out the form and click Add Account, Google will send you an email to verify the account you have added. Check the option: Reply from the same address the message was sent to ...and you are done!